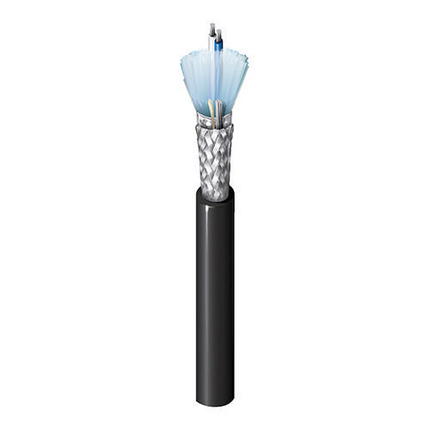 With more than 65,000 products in stock, you have access to the largest wire and cable product offering in the world. 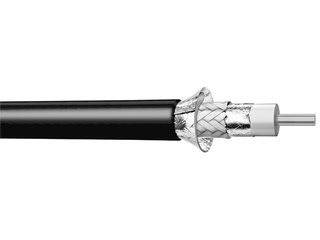 From the everyday cables to the hard-to-find specialty cables, Anixter has what you need. 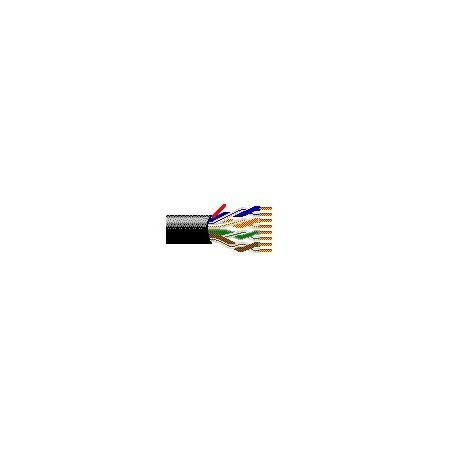 We only carry wire and cable from manufacturers you can trust. 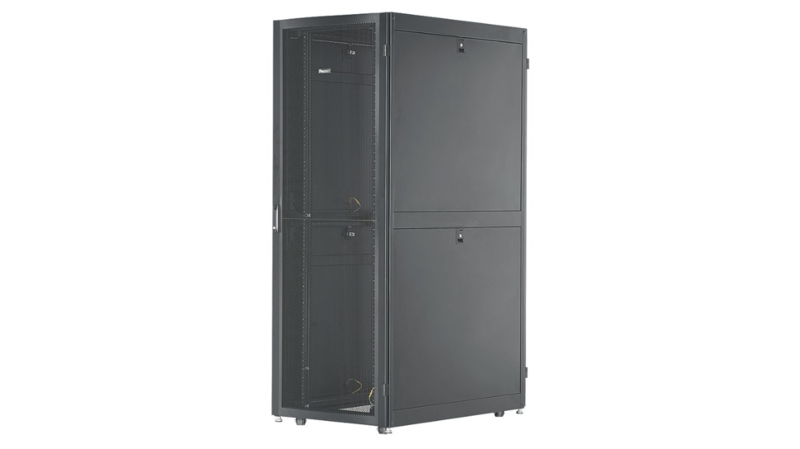 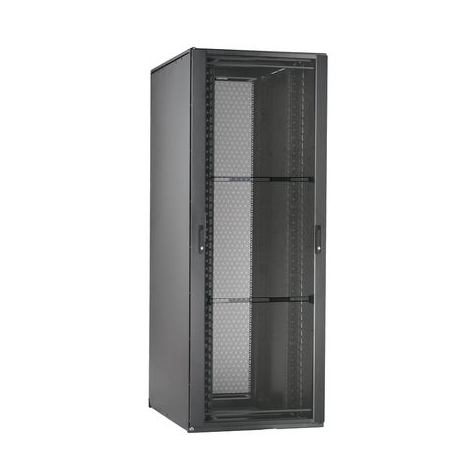 Allied Telesis | Fast Ethernet Industrial Unmanaged Switch The Allied Telesis IA708C unmanaged switch is a cost-effective and robust solution for industrial environments. 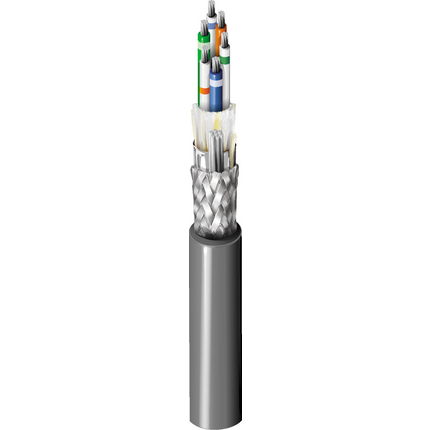 BELDEN | One 24 AWG pair stranded (7x32) tinned copper conductors, polyethylene insulation, twisted pairs, overall Beldfoil® (100% coverage) + tinned copper braid shield (90% coverage), 24 AWG stranded tinned copper drain wire, PVC jacket. 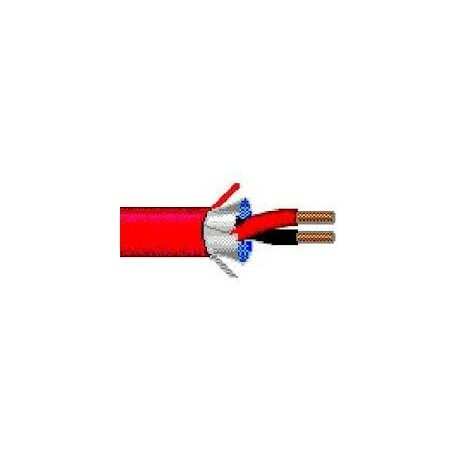 BELDEN | One 18 AWG pair stranded (16x30) tinned copper conductors, polyethylene insulation, twisted pair, overall Beldfoil® shield (100% coverage), PVC jacket. 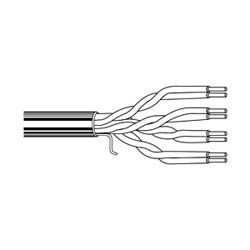 BELDEN | Two 24 AWG pairs stranded (7x32) tinned copper conductors, polyethylene insulation, twisted pairs, overall Beldfoil® (100% coverage) + tinned copper braid shield (90% coverage), 24 AWG stranded tinned copper drain wire, PVC jacket. 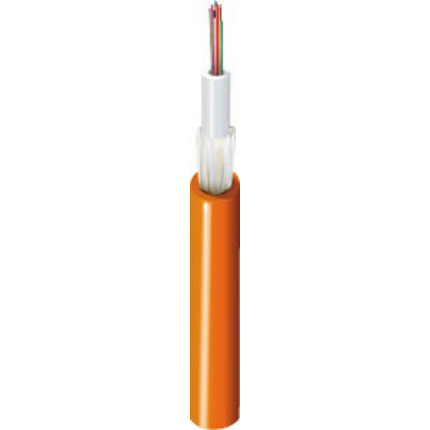 BELDEN | 12 fibre, G657.A1 single mode indoor/outdoor/riser cable with aramid strength members, water blocking yarn and a yellow UV stabilized LSZH jacket. 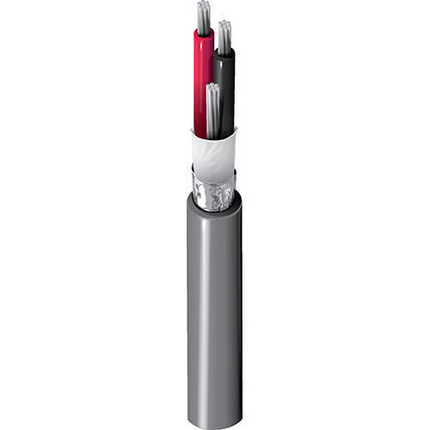 Supplied in 2100m drums. 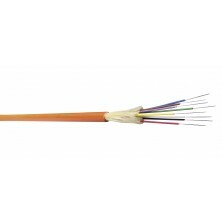 BELDEN | One 22 AWG pair stranded (7x30) tinned copper conductors, polyethylene insulation, twisted pair, overall Beldfoil® shield (100% coverage), PVC jacket. 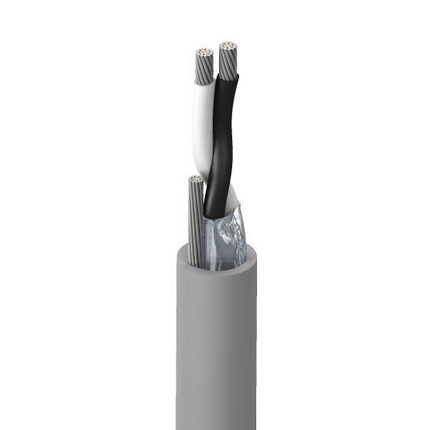 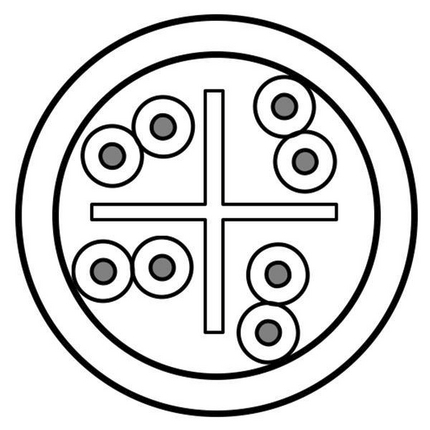 BELDEN | One 22 AWG pair stranded (7x30) tinned copper conductors, Datalene® (FHDPE) insulation, twisted pairs, overall Beldfoil® shield (100% coverage) plus a tinned copper braid (65% coverage), PVC jacket. 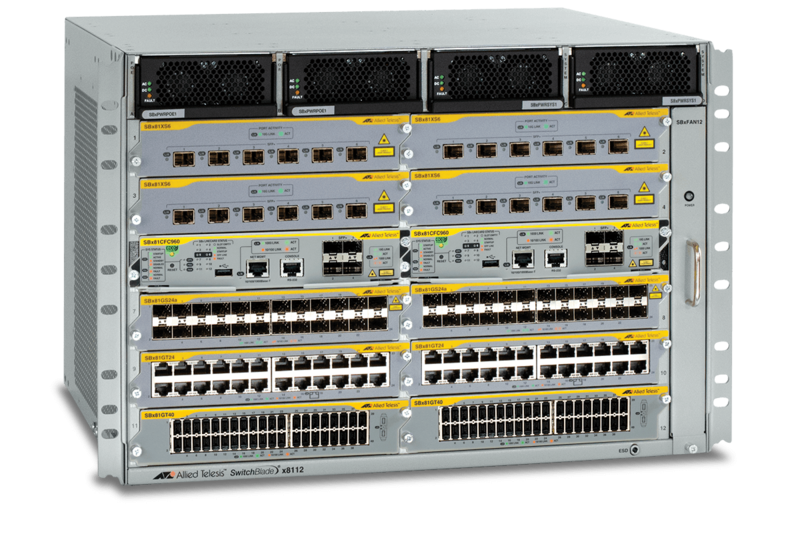 Allied Telesis | Managed Industrial Fast Ethernet Switch The Allied Telesis IFS802SP is a high performance and cost-effective Industrial managed switch that meets the high reliability requirements of industrial network operations.